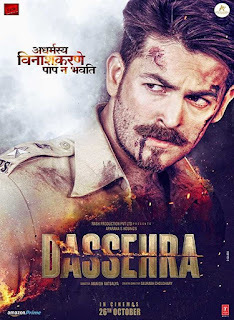 Dussehra is an Upcoming Bollywood Movie in 2018, It is Thriller Film and Neil Nitin Mukesh, Tina Desai in lead roles. 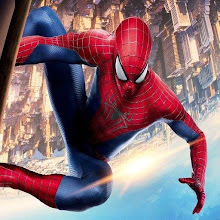 This film is Directed by Manish Vatsalya and Produced by Aparna Hoshing. Dussehra is scheduled to release on 26 October 2018. 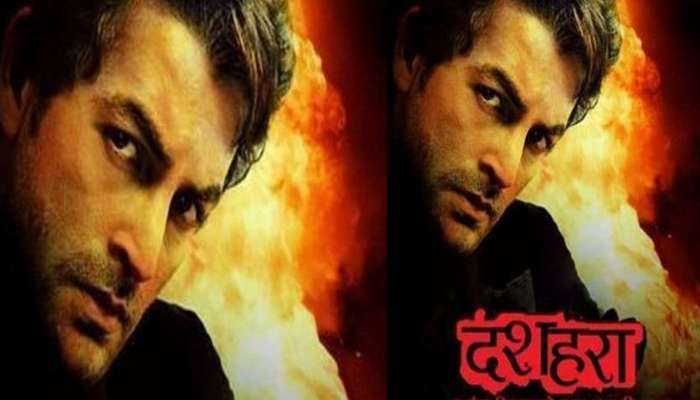 The film 'Dashehra' is dedicated to the bureaucrats of India. Dussehra is the story of an honest IPS officer, who gets stuck in bad circumstances. The story of 'Dussehra' is based on the real incident of crime and politics. Neil Nitin Mukesh is the son of great singer Mukesh's grandson and famous singer Nitin Mukesh. He has been a part of films like 'Johnny Gaddar', 'New York' 'Golmol Again,' 7 Khoon Maaf '' and is constantly active in acting. Apart from this, Neel received the Velvet Voice gift from his ancestors.